photos – Susan Stripling, Stephanie C. Olsen & Caprisio. Wedding cakes are such an integral part of weddings they’ve become the symbol that represents weddings! So how does a modern couple respect the tradition, but break free? If you’re planning a rustic elegant wedding you’re not looking for a cookie cutter experience, but that doesn’t mean you want to cut your ties to history and tradition completely. photos – Jose Villa, Cronin Hill & JL Photography. 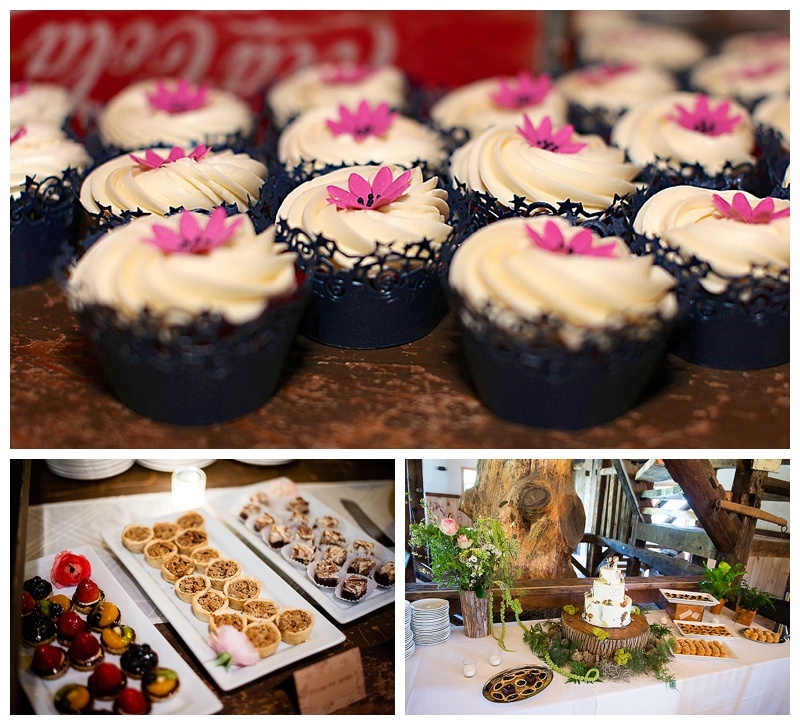 We’ve had the good fortune here at Riverside Farm of working with creative couples that have come up with a variety of solutions to the wedding cake dilemma. Some couples chose to have a wedding cake, but display it or decorate it in a unique way that represents their personality as a couple. 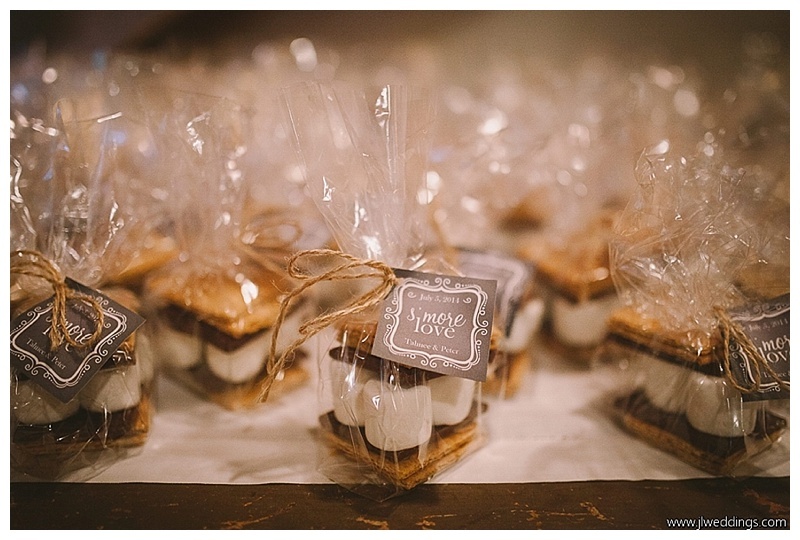 Some couples have served other wedding treats and deserts. 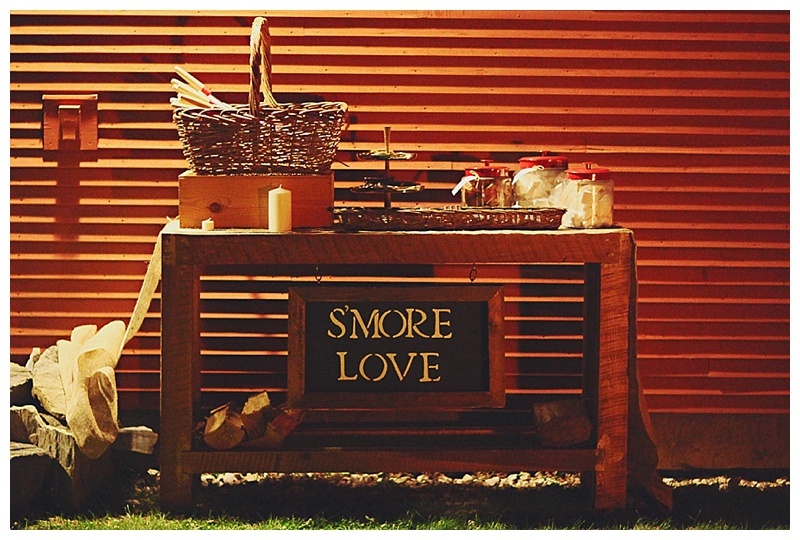 Couples celebrating the Vermont outdoorsy lifestyle might like s’mores over the fire. 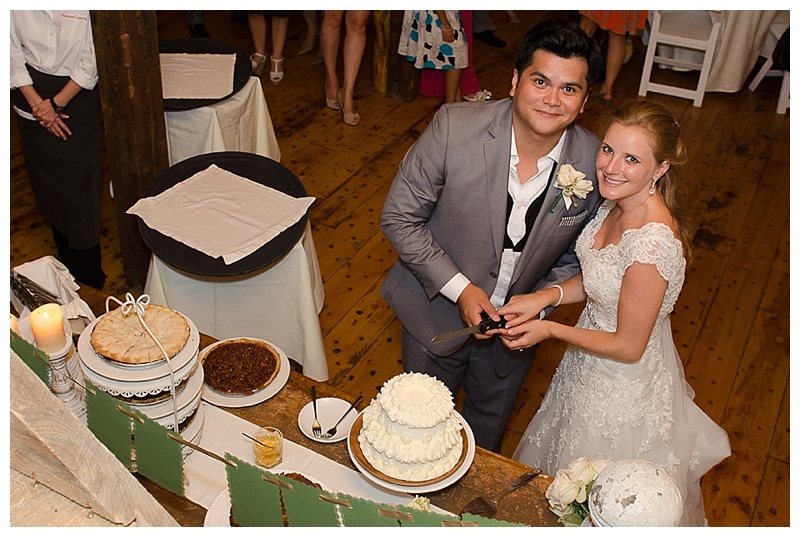 For a folksy farm wedding feel pies are a great option. Want cake, but can’t decide on the flavors? How about a cupcake bar? Looking for a desert guests can bring home with them? Maybe a free penny candy shop. Looking to entertain your guests, while celebrating the joy of youth? How about a Make Your Own Sundae bar. Here are photos of a few unique dessert ideas and displays we hope will inspire you. photos – Karen Von Voigtlander, JL Photography & Caprisio. photos – Cronin Hill, Melissa Mullen & Kingdom Wedding Photography.